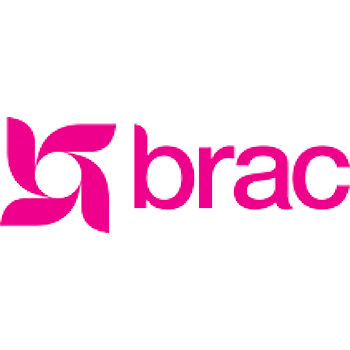 Q-Soft Precise Assistance successfully completed development of "Smart Phone based collection process" for BRAC Microfinance Programme. The system is already deployed. In course of our work, We found them Knowledgeable and highly professional. We wish they succeed in their professional field. Q-Soft has been working for us quite a long time. During this period they have developed and deployed several solutions for us. Recently they have implemented a Web based HRM system. There are other systems namely SCM and Production Management is underway as part of ERP. The services provided by Q-Soft were satisfactory and Q-Soft personnel demonstrated a high degree of understanding in Systems and Technology. We wish them all the best. 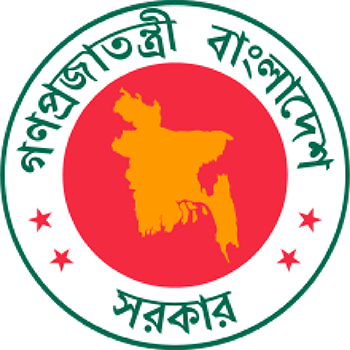 Q-Soft Precise Assistance successfully design and developed Department of Agricultural Marketing official web site at www.dam.portal.gov.bd & FAM AgriMarket software through a detail of Department of Agricultural Marketing requirements. They incorporated all the necessary features add in the site, 10 district connectivity's, server configuration. 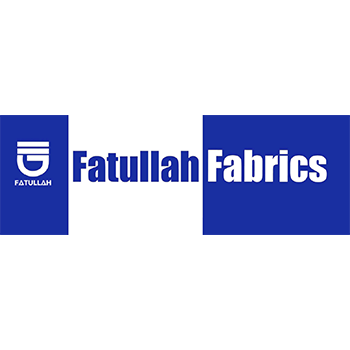 We are also satisfied with real time support from Q-Soft ltd. We wish the company every success. 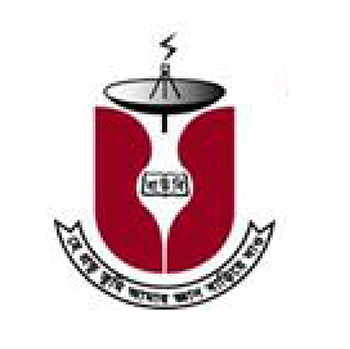 Q-Soft has been successfully providing various user friendly software and system maintenance services to Bangladesh Open University since 1993. The software products and services provided by Q-Soft are highly satisfactory. The Bangladesh Open University considers Q-Soft as a quality service provider and receives various services of Q-Soft from time to time. - বিজ্ঞান ও প্রযুক্তি মন্ত্রণালয়, গণপ্রজাতন্ত্রী বাংলাদেশ সরকার. Q-Soft has successfully developed the Library Cataloguing and data Communication software under SCO UNIX platform and established & maintained dial up network connectivity among the fifteen science and technology libraries all over Bangladesh during the year 1998 under the project "Automation and Networking of Science and Technology Libraries in Bangladesh for Bangladesh National Scientific and Technical Documentation Centre (BANSDOC)"
The services provided by Q-Soft were satisfactory and Q-Soft Personnel demonstrated a high degree of understanding in Computer and Networking Technology. Q-Soft is working with us since 1997. They successfully completed conversion / transporting of Windows mobile based field transaction module (collector's module) and monitoring module (manager's module) apps to Android based system. They have developed a Microfinance Management System with field transaction and monitoring modules using handheld/mobile devices. 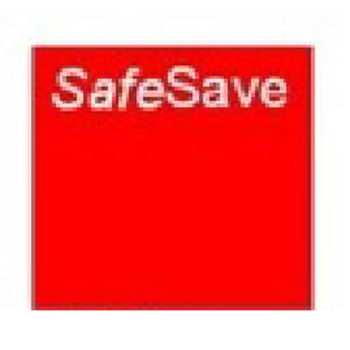 SafeSave has implemented that system in 2002. Since then Q-Soft has also updated and maintained the system to accommodate various technological changes. The software products and services provided by Q-Soft are highly satisfactory.